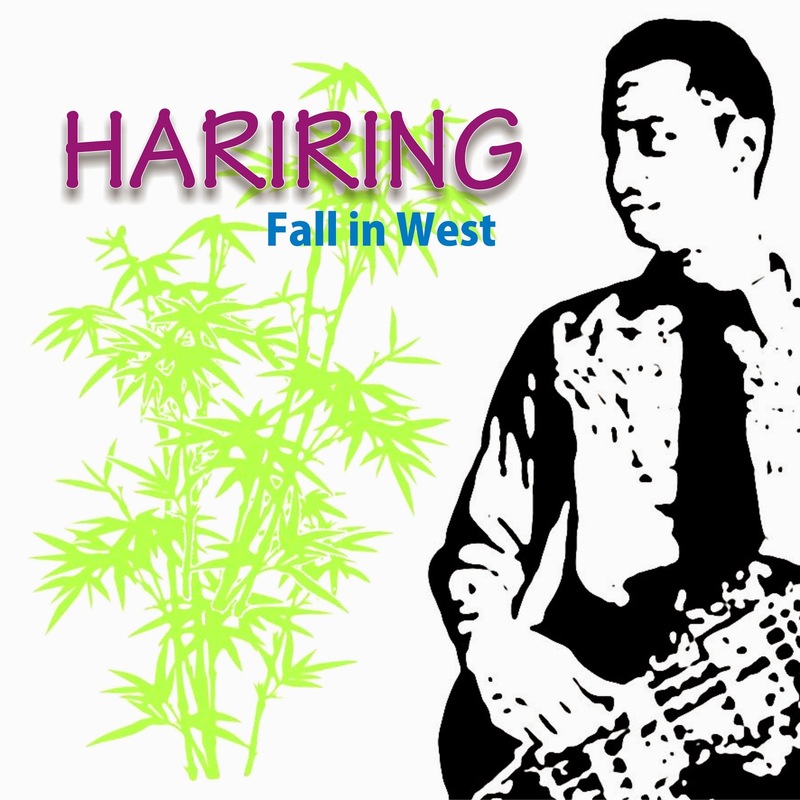 The Hariring is project that plays collaboration between modern and traditional music and influenced by any kind of music. 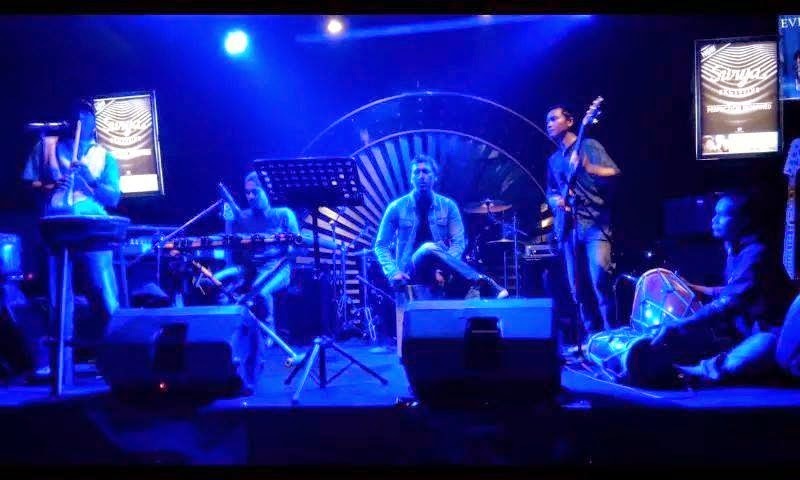 Jazz, Blues, Rock, Fusion, Dance, Soul and Sundanese music. Sometimes you'll hear traditional musical instruments such as angklung, peking, kendang and goong mixed by modern instruments. - Ringga Hardika : Electric bass, fretless electric bass, piano, keyboard, synthesizer, angklung, suling, gamelan sampling, percussive sampling and live programming. - Ares Rudhiansyah : Kendang, Suling, ethnic percussions. - Resya "Eca" Firmansyah : Kolintang awi, kacapi, angklung, bass, bonang, saron.